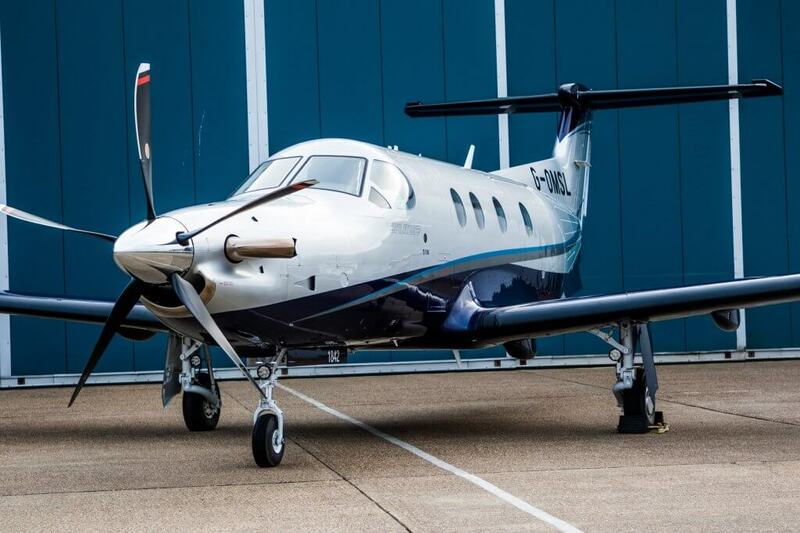 Oriens Aviation are pleased to offer a Factory New Aircraft PC-12 aircraft for sale. 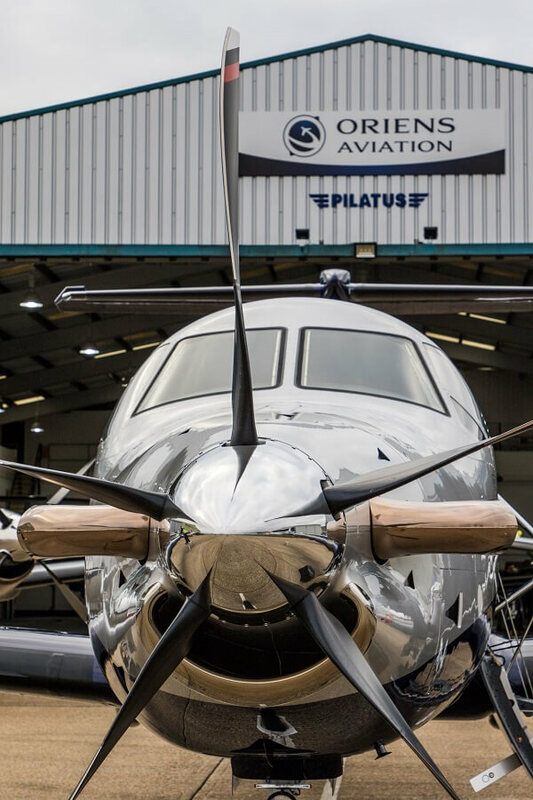 The aircraft is on the UK G Registry, based in London, ready for immediate sale and operation either privately or commercially. 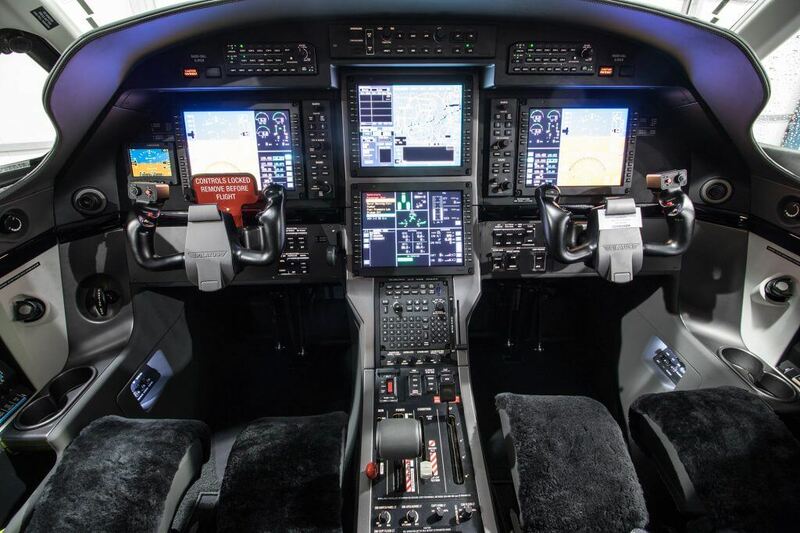 The aircraft has all the benefits of inclusive Pilot Type Ratings and the full manufacturer’s warranty. 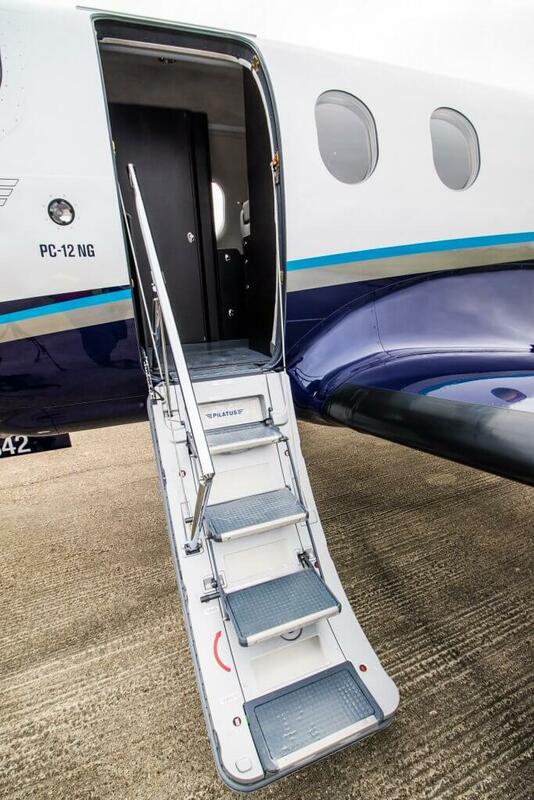 This aircraft is available for immediate viewing and demonstrations from London Biggin Hill Airport. 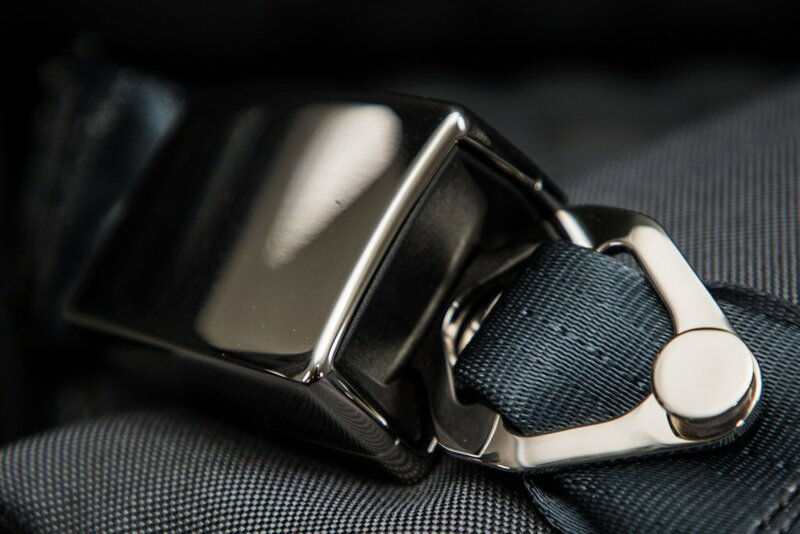 Metallic Titanium Silver base paint with Navy Blue Metallic colour at the bottom part and the tale of the aircraft. Sophisticated paint scheme is completed by elegant curved stripes in Cyan and Charcoal Grey. Wings are painted in Metallic Titanium Silver on the top side and Navy Blue Metallic on the bottom side. 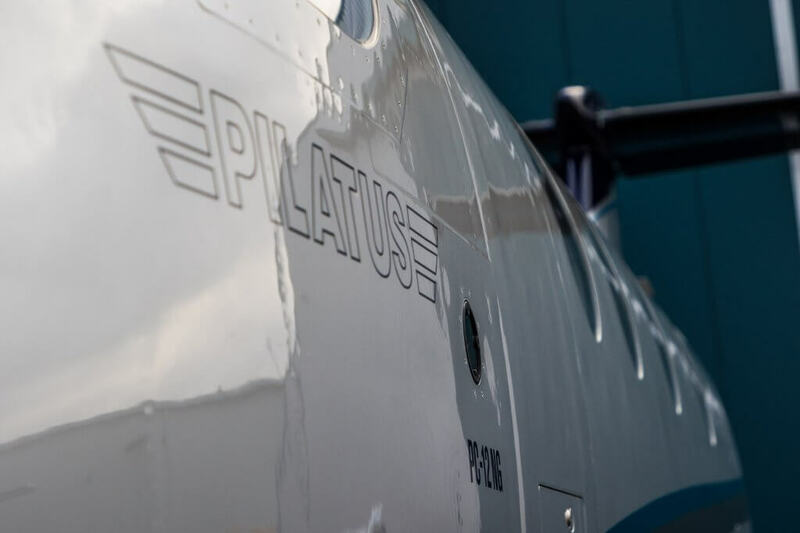 The aircraft registration is provided in the form of Decals to allow for easy registration. 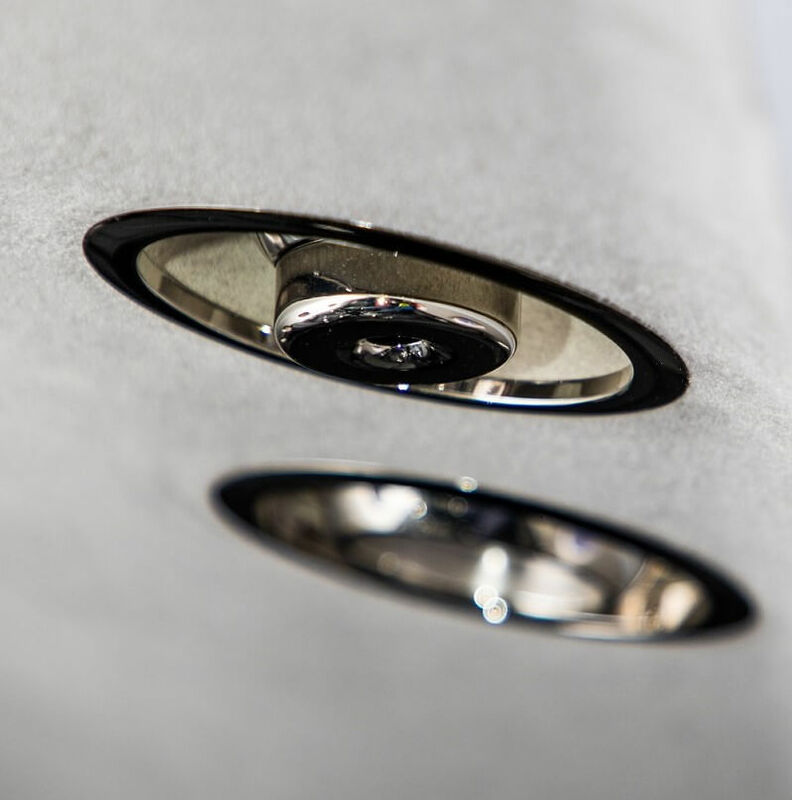 The aircraft interior is presented in a modern, contemporary and practical grey finish. Cabinets are finished in dark, matt finish wood with grain effect. Carpets are in a serviceable grey loop pile and match the executive leather seats, which are also dark grey in Squares with Cyan stitching. 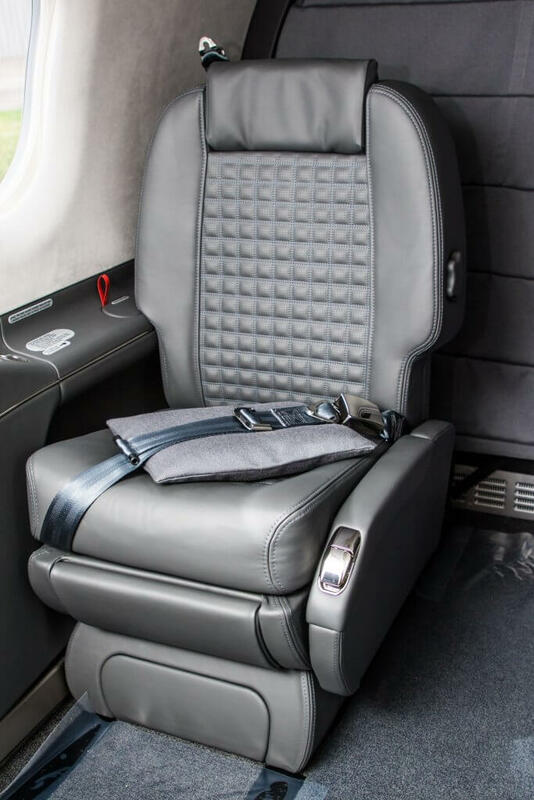 A contrasting light grey leather headlining compliments the seats providing a light and airy cabin. Seat scatter cushions compliment the colour scheme of the seats in lighter grey colour. 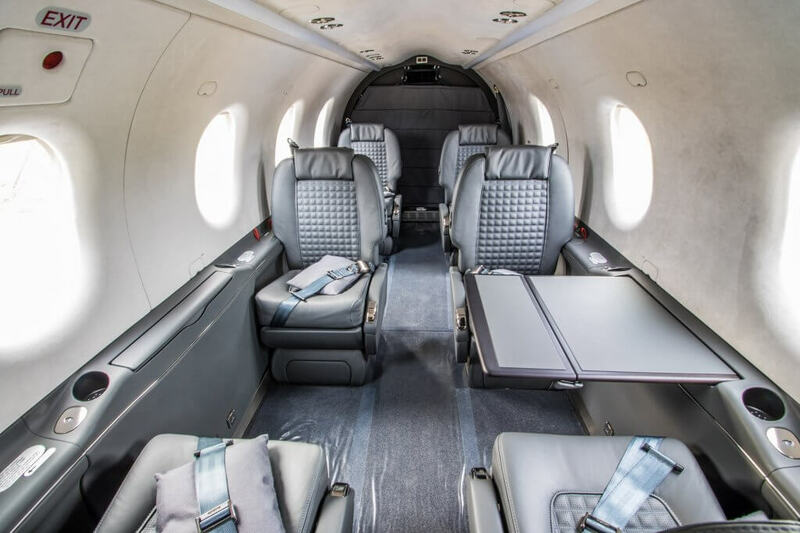 The Honeywell Apex System provides all of the technology and sophistication of a modern airliner condensed into the Pilatus PC-12. For more details, please download the full specification list.